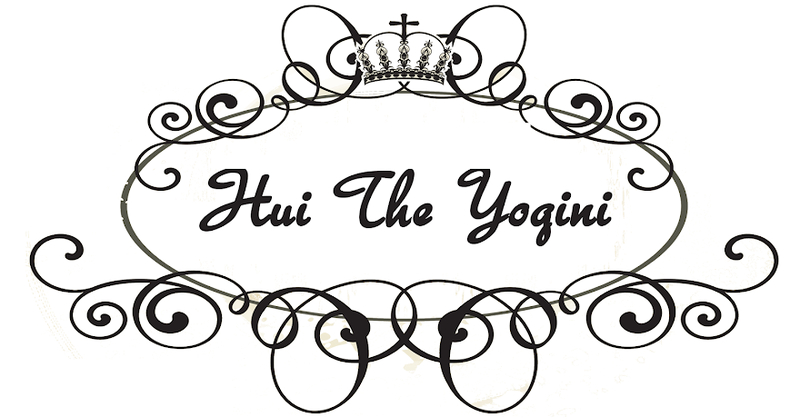 Hui the Yogini: Kombucha: Is it worth the hype? 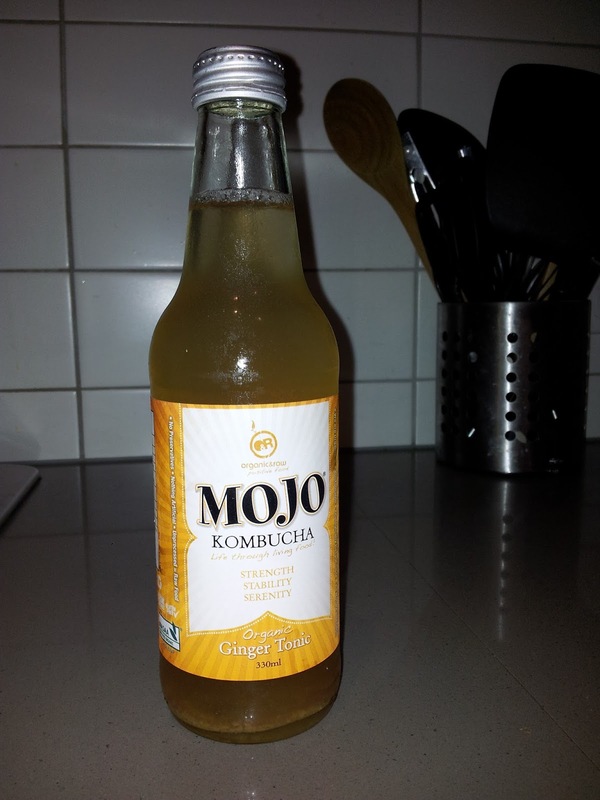 After reading so much about this latest health fad, I finally got my hands on some Kombucha! It so happens my local Thomas Dux stocks it in the fridge, and yours probably does too. Otherwise, check out your local health food or organic store, you are bound to be able to find it especially since kombucha is very in right now. 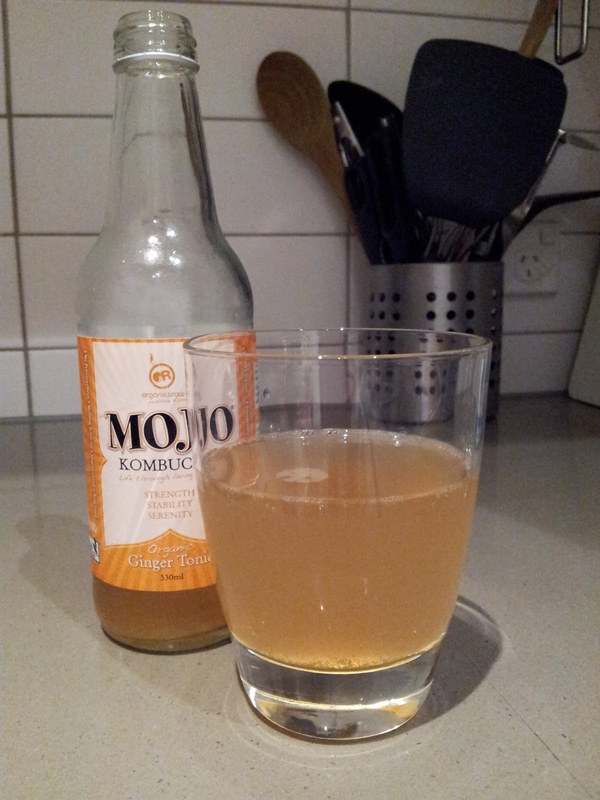 Kombucha is a fermented tea with live bacteria and yeast cultures. Unlike other teas, it is effervescent, and drunk cold (to keep the cultures alive I think). Its many health claims include detoxifying the body, because of its glucuronic acid content which is used in liver detoxification. It also contains glucaric acid that increases liver efficiency and is a cancer-preventative agent. I picked up a bottle of Ginger Tonic for $4.29. The rest sounded good too, but I can never pass up on a good ginger drink! Plus, ginger has so many health benefits of its own, I thought I'd be getting a double whammy of healthy goodness. It's a cloudy drink, with 'floaters' in it which I assume are the yeast cultures. It might gross some people out to drink that, but it's really no weirder than granules in miso soup, or loose tea leaves in Chinese tea. It's quite effervescent, I was surprised by how gassy this was. It's very much like any Schweppes bottled drink, and tasted very similar too. You couldn't taste the 'floaters' at all, in case you were wondering, so it's perfectly easy to drink, especially if you love soft drinks. Well, I have to say I'm going to have to give this health craze a pass. I've tried it, and it's not really for me. For one, I don't enjoy fizzy drinks, especially ones that are very effervescent such as this. Secondly, this is very, very acidic and it made my digestive system go a little off after consumption. Whatever "detoxification" benefits I would have received were probably outbalanced by the amount of stomach discomfort I had after consuming this. 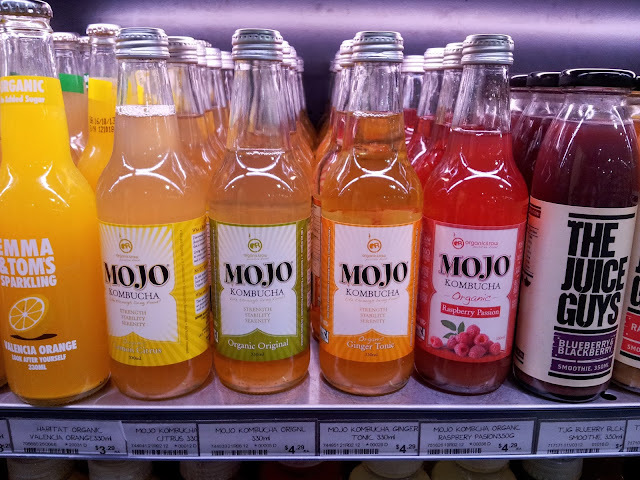 As this is a fermented product, there is a small amount of alcohol content, approximately 1.6% so that's also something to consider if you're planning on giving this a go. I know plenty of people who love kombucha, so if you have a chance, do check this out for yourself. I could see it being a hit in summer. Just be a little careful of any home-brewed kombuchas, as with any fermented products, if preparation is poor and unhygienic, it could contain toxins!